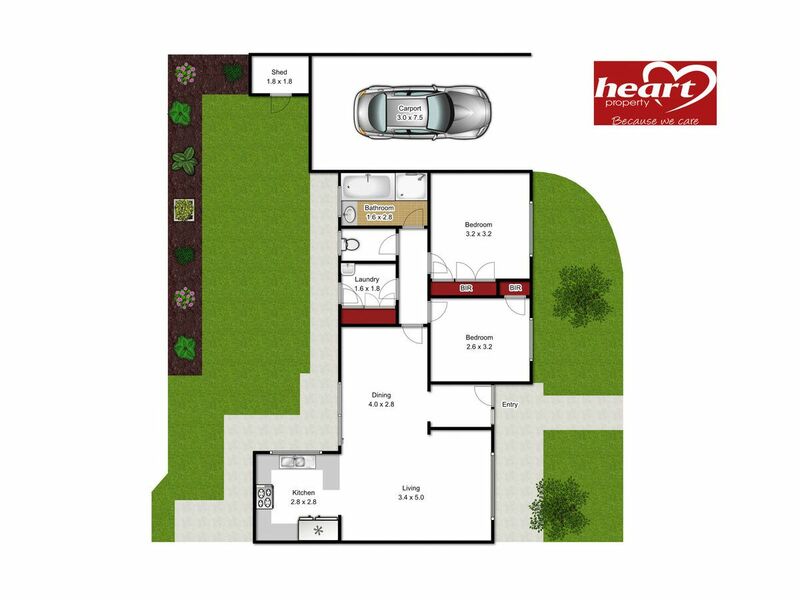 If value for money is important to you then you simply must inspect this attractive two bedroom villa unit. 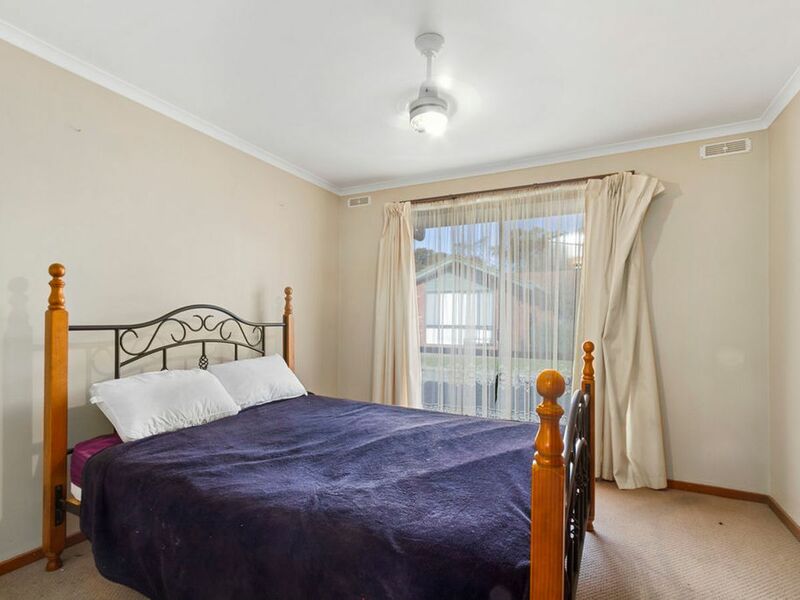 Situated in a nice quiet complex of only seven Unit 3 features a good sized living room with a new reverse cycle air conditioner, two spacious bedrooms both with built in robes, a fully equipped bathroom, separate laundry and separate toilet. 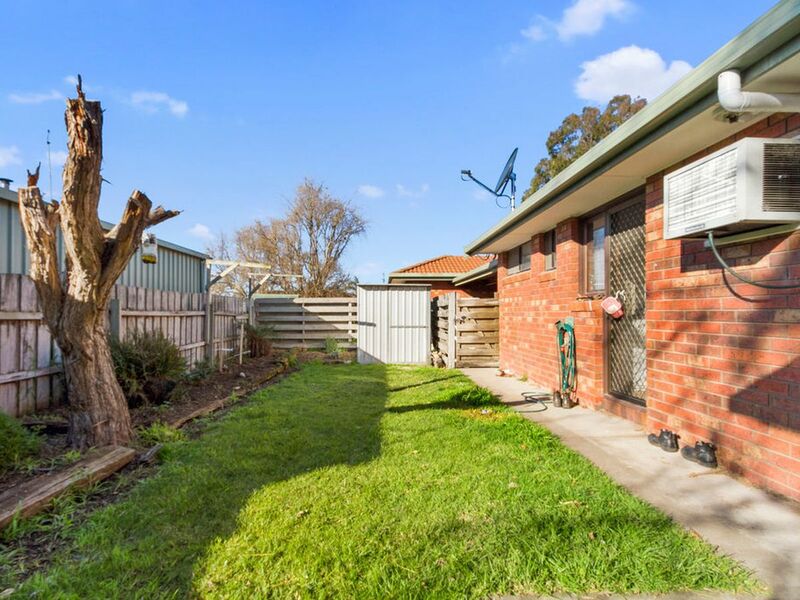 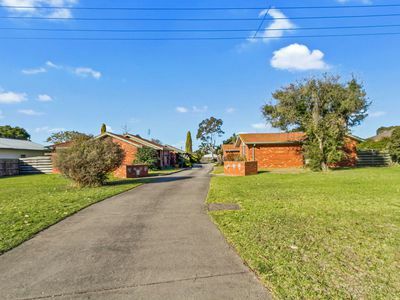 A single carport, garden shed and a north facing private back yard and new guttering are other good features of this most affordable property. 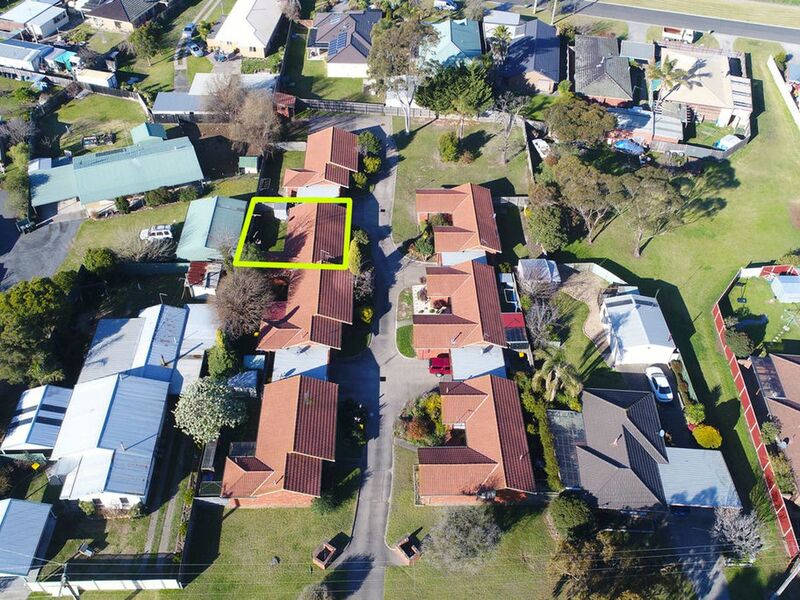 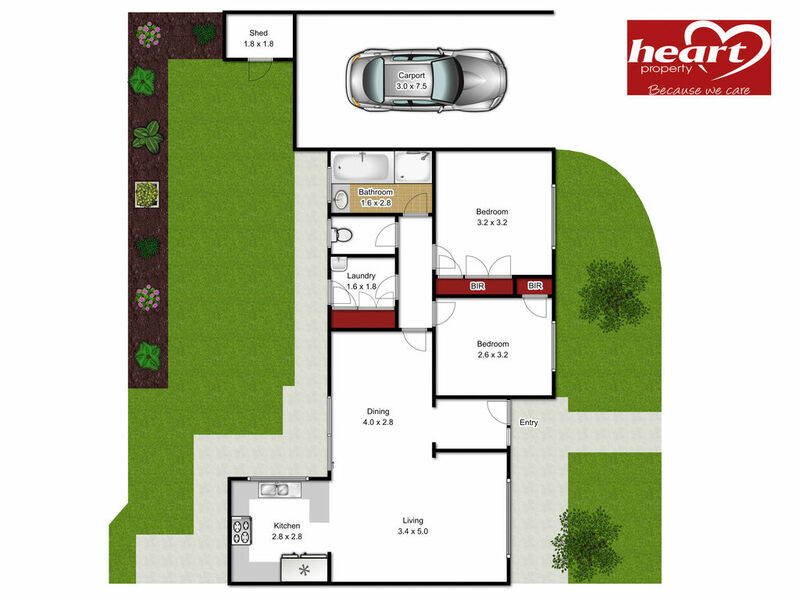 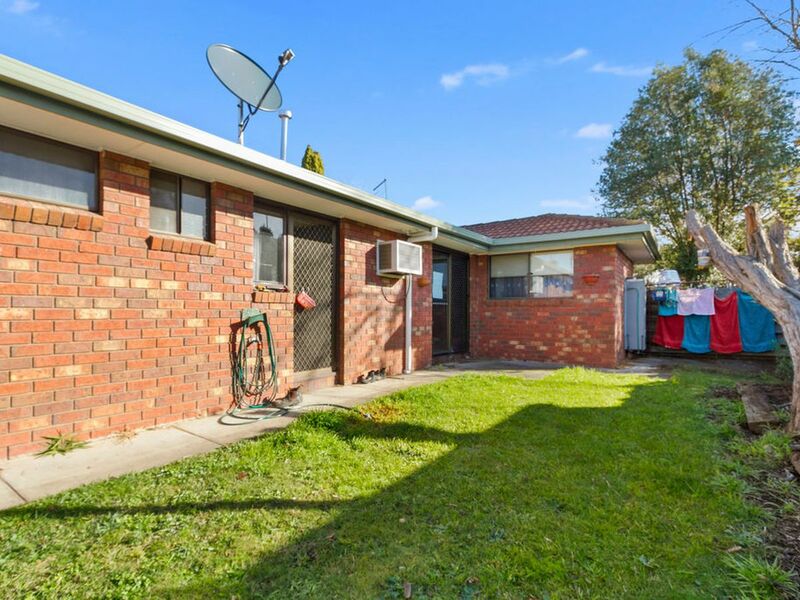 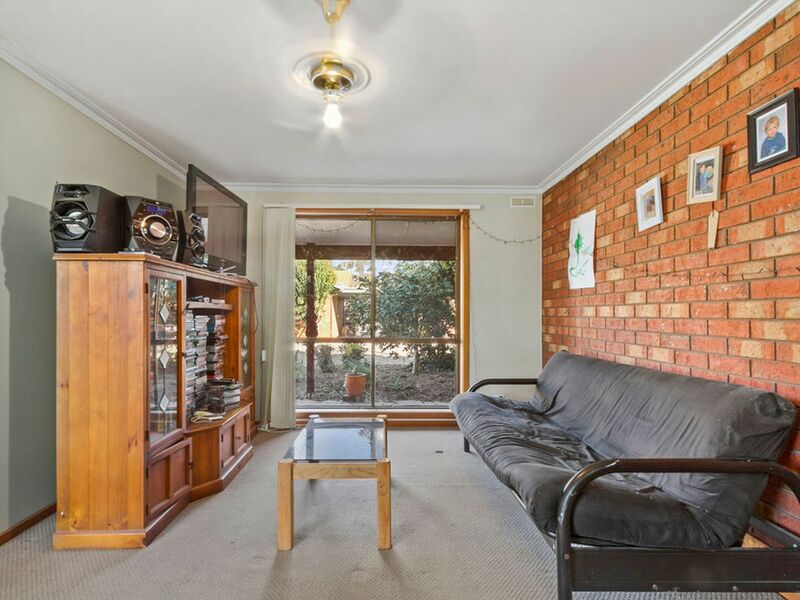 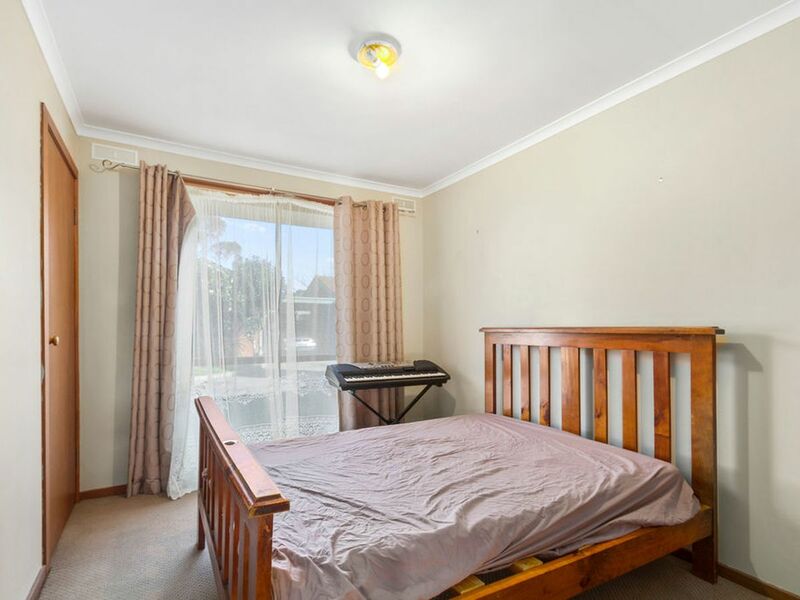 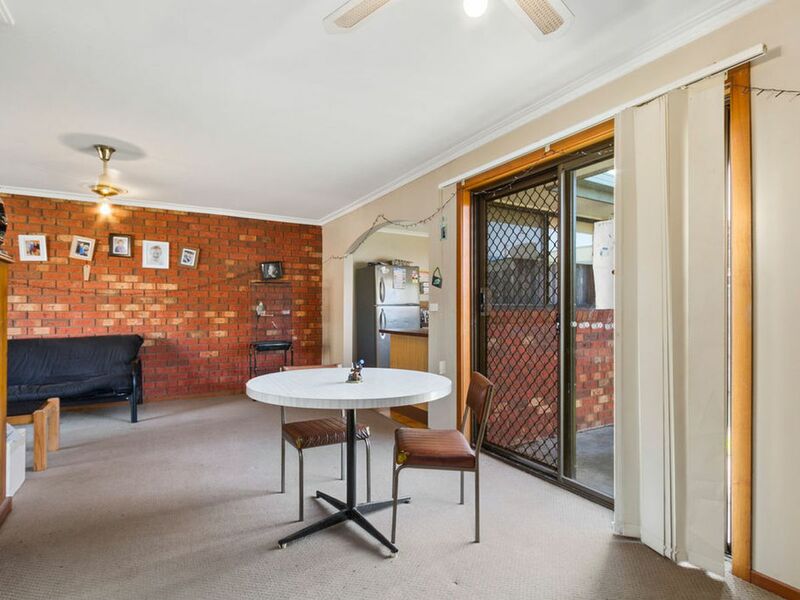 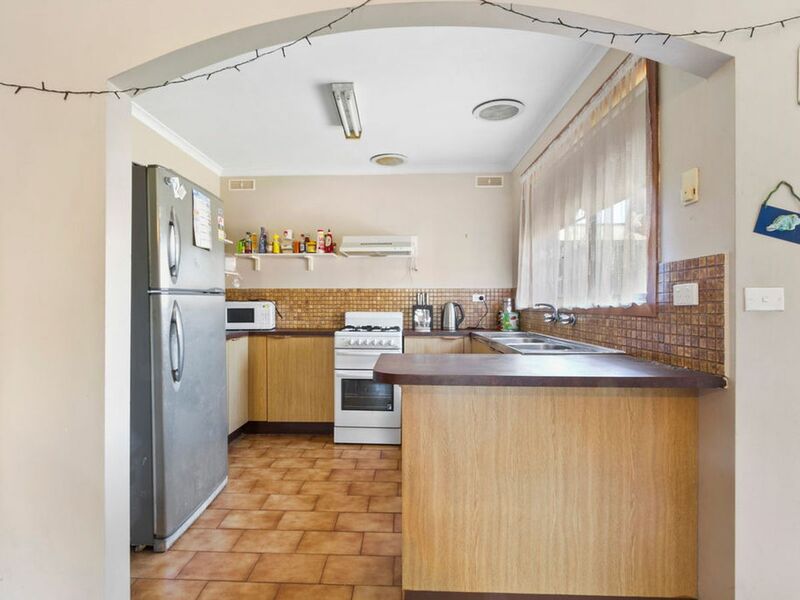 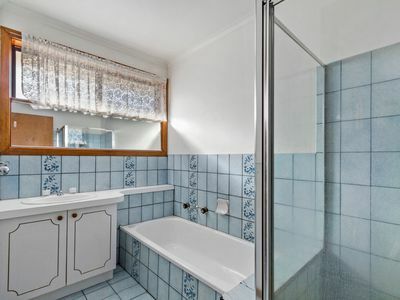 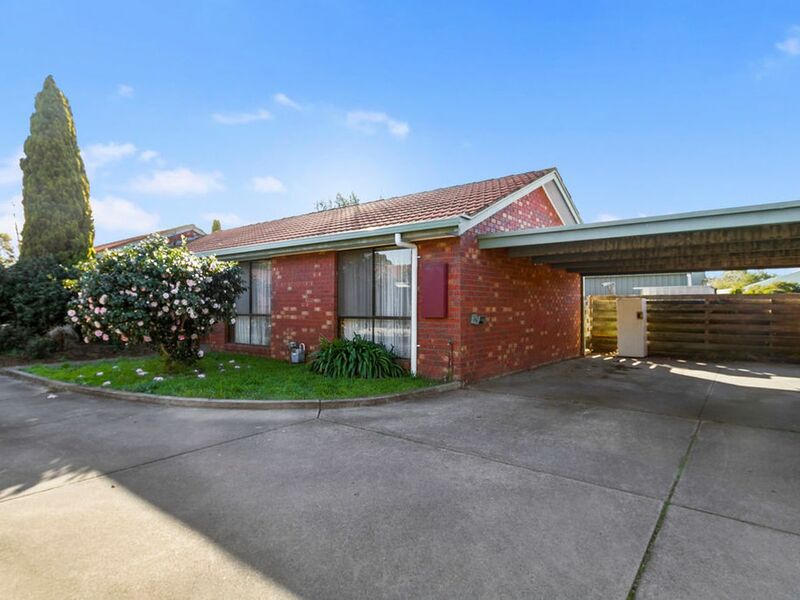 Perfect for the investor as the property is currently leased to an excellent tenant at $205.00 per week until at least the 2nd June 2019. 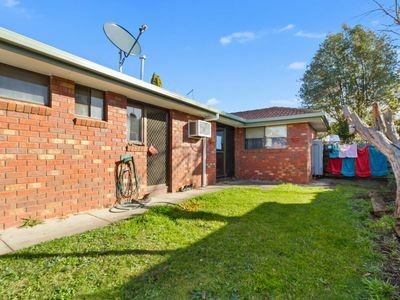 If you are a first home buyer and you intend to occupy the unit within the next twelve months, you can still buy this unit and qualify for the First Home Buyers stamp duty relief.